RAYMONDVILLE — It’s back to court. State District Judge Migdalia Lopez has set an Aug. 30 hearing to listen to the facts behind Sebastian game room owners’ request to continue operating their businesses, despite a new Willacy County ordinance that shut them down. “I’m going to hear this case on the merits,” Lopez told attorneys during a hearing in 197th state District Court Wednesday. 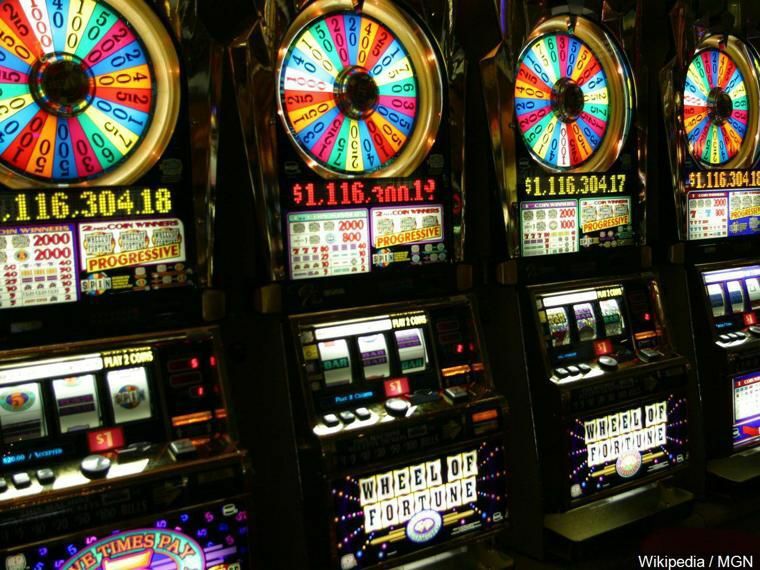 On Aug. 13, the owners of the Silver Star Game Room, Silver Express Game Room, La Victoria Game Room and the Silver Outpost requested Lopez grant their request for temporary restraining orders. In the hearing, Robert Flores, the attorney representing the four game rooms, argued the county’s new ordinance denied his clients due process during administrative hearings that rejected their applications for permits to operate eight-liner arcades. Flores argued the county shut down the game rooms despite their lawful operations. “We’ve been more than compliant,” Flores told Lopez. Flores argued the county failed to notify his clients of any technicalities that may have led to the denial of their applications. “They were in lawful operation and they were shut down and they were denied on a technicality and denied again,” Flores said. The game rooms’ owners are arguing the new ordinance’s grandfather clause allows them to reopen. Now, the four game rooms will continue to operate, at least until the Aug. 30 hearing. Meanwhile, many residents are complaining, Sheriff Larry Spence said after the hearing. Spence said the game room parking lots often get noisy around closing time. “We get complaints from some of the neighbors the noise started again — people griping about not winning or celebrating that they won,” Spence said. In February, county commissioners approved a tough ordinance that shut down about 10 Sebastian game rooms, allowing them to re-apply for permits to operate eight-liner machines. As part of the ordinance, the Sheriff’s Department reviewed the applications to determine if the game rooms should be allowed to open. Spence has said his department carefully reviewed the applications to reopen. Factors leading to denials include game rooms’ code violations, any owners’ or employees’ criminal histories and failure to properly complete the applications. After the review, the county allowed three game rooms to reopen while denying 11 applications. Of those 11, six game rooms appealed the county’s decisions. However, a hearing examiner denied the six appeals. For years, many residents have called for an ordinance to control the spread of eight-liner arcades across the county’s vast unincorporated areas. With the new ordinance, law enforcement has the authority to inspect game rooms for violations.